I said goodbye to my dad yesterday afternoon. Having spent a couple of days with him and my step mom, Joan. He was asleep the whole time I was there, but I knew he could hear us talking to him, reading the sports section of the paper, and sharing with him some of our daily lives. Yesterday the Giants were playing against the Cardinals for the National League championship. Dad was a life long baseball fan and, like my grandfather, had a pretty much encyclopedic knowledge of the stats for just about any player and team. As I was driving home I called Joan and asked her to turn the radio on for my dad so he could listen to the game. The Giants won in a complete shut out and are now going to the World Series. I hope my dad had this in his dreams as he slept. Some time in the middle of the night he passed away. He was 88 and had a long a productive life. 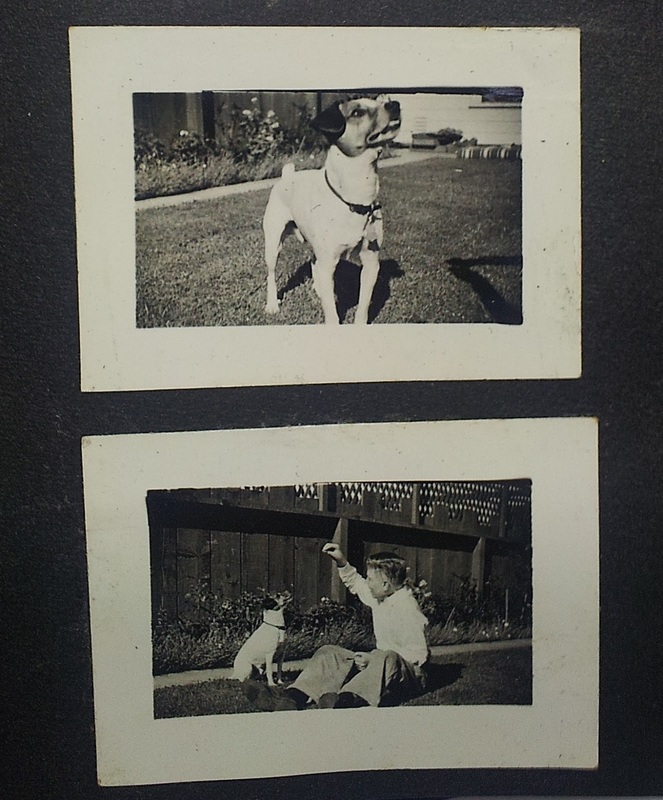 He lived his entire life in San Francisco, Marin and Petaluma. 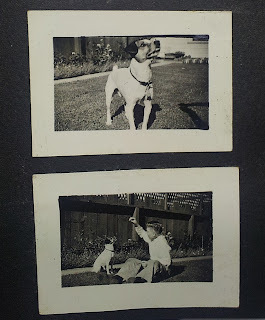 He grew up in San Francisco in the Sutro Heights area right next to the forest. He went to public schools and graduated from Polytechnic High School, near the old Kezar Stadium when he was only 16. He used to point it out to me when we would go see the 49ers play, before they moved to Candlestick. It was at Poly that he met Albert Fouchy who was instrumental in introducing him to my mom, Aileen. 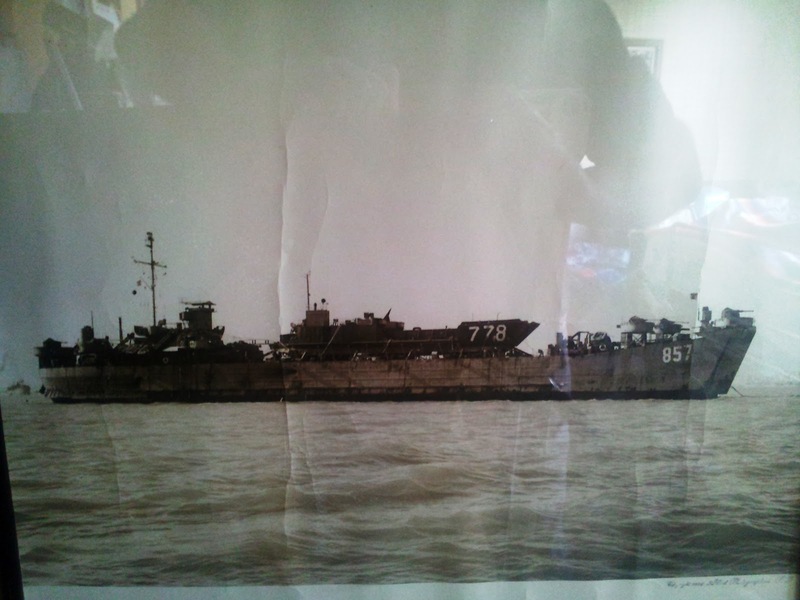 World War II saw my dad entering the Navy and he went to midshipman's school as UC Berkeley. He received his commission at the age of 20 as an Ensign. He served on LST (landing ship tank) 857 and was in charge of the Quartermasters, meaning that he was responsible for navigation. He used to tell me stories about being in storms in the Pacific and having to plot courses that he was not exactly confident of, yet they would arrive at their destination exactly as planned. He said he was always surprised that they made it anywhere thanks to his poor navigation skills. I think he was just being modest. He was a math wiz. After the War, he came home and on the GI Bill went to San Jose State where he studied accounting. My dad always had a really strong appreciation for my grandfather who had been an accountant, so I think this is what led him to down this path. He graduated and went to work for the accounting firm of LH Penney. He passed his CPA exam and became a specialist in automobile dealer auditing. LH Penney was also where he made his best friends, Lamont "Mac" MacDonald, Bud Sprague, and Bill Thomas. This gang of four went on vacations together, built homes, families and businesses together and were fast friends for their entire lives. I used to call them all "uncle" and remember many adventures shared with them and their families. While working at LH Penney, Albert Fouchy introduced my dad to my mom, Aileen Ruane. They were married, built their first house, and started to build a life together. 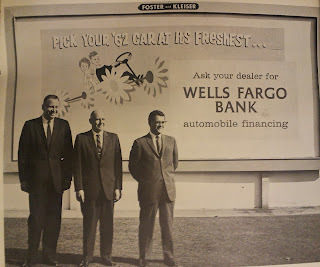 Dad changed jobs and went to work for American Trust Bank which was later merged with Wells Fargo. Dad was a loan officer in charge flooring, or lending money to car dealers so they could buy inventory. 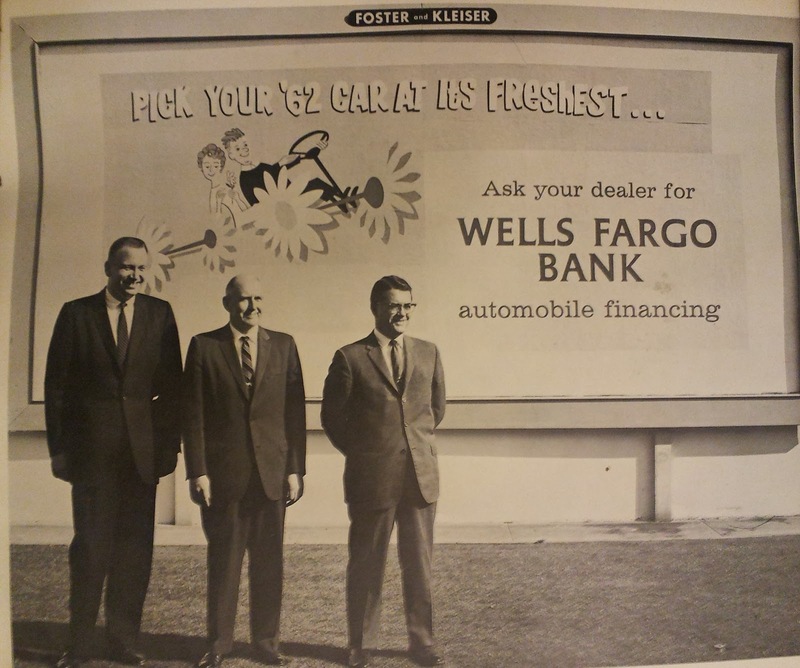 At that time most car dealerships were family run enterprises and my dad helped a lot of these dealers get started and grow. I can't tell you how many people used to tell me "Walt helped me get started in the industry", or "Walt kept my business going." I think I never really understood how my dad helped so many people. He wasn't a banker, he was an adviser and a trusted friend. This is a theme that he kept throughout his life. Later on I would hear other stories from people about my dad helping them with tax and estate planning, planning for the care of family members with learning disabilities, helping family members with financials problems of all sorts. He was not really very good with tools, not very good with cooking, cleaning, or other things, but he was great with financial analysis and planning. He never used this skill to make himself rich, although he was comfortable. He used it to help other people. He later even volunteered to do taxes for older folks. It was his way of taking care of others. The first house my parents built was in Corte Madera. I think they said that the house cost them $16,000 at the time. It was about one block from my aunt Ann and uncle Al Lubamersky's house. Ann was my mom's sister. They helped each other landscape their yards and get their homes set up. Our families would remain close throughout our lives. 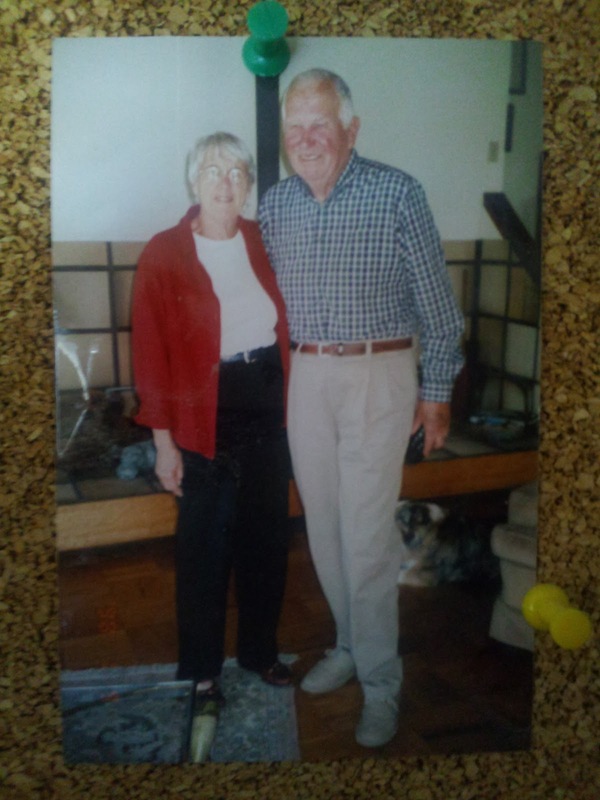 My parents moved to their second house in Greenbrae and made the decision to start their family. 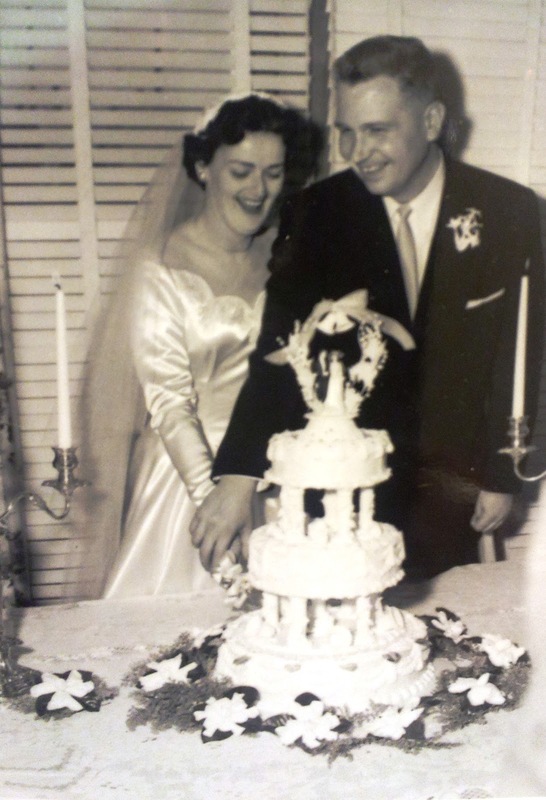 They could not have children themselves, so they adopted me and later my sister Peggy. The house became too small when they decided to adopt their third child, my sister Chris. So they moved one more time to their home in Larkspur. It was here that the family stayed for the next 20 years. My sisters and I went to grammar school and high school in Larkspur, and eventually went off to college. In 1984 my mom contracted lung cancer and passed away. My dad was devastated. He really had never had to take care of himself. My sister Chris did her best to help him maintain the house and his life, as Peggy and I were away at school, but he needed a new partner. Joan and my mom were best friends. Her two kids, Heidi and Amy went to school with us. Joan and mom worked in the PTA together and we had several family activities together. Joan had divorced a few years earlier. She also was there to help my mom during her illness. My dad and Joan started dating, and before long, they were married. 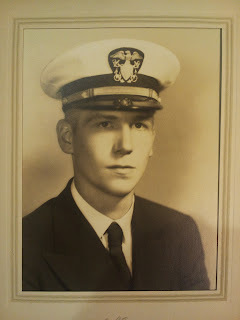 I can only say that it was a relief to us all to have Dad in the hands of someone who loved him and could care for him so well, right up to the end. They were very well matched and, despite some occasional bickering, they were steadfast friends and life partners. For 27 years they lived and loved together. They first bought a house in Mill Valley, then moved to "I" street in Petaluma, and finally to "the farm" on McSween Road. Our extended family grew through marriages, the addition of grand children, step grand children and numerous dogs, cats and other animals. I feel particularly lucky to have had the love of two wonderful mothers and four wonderful sisters. I will add photos and names later. 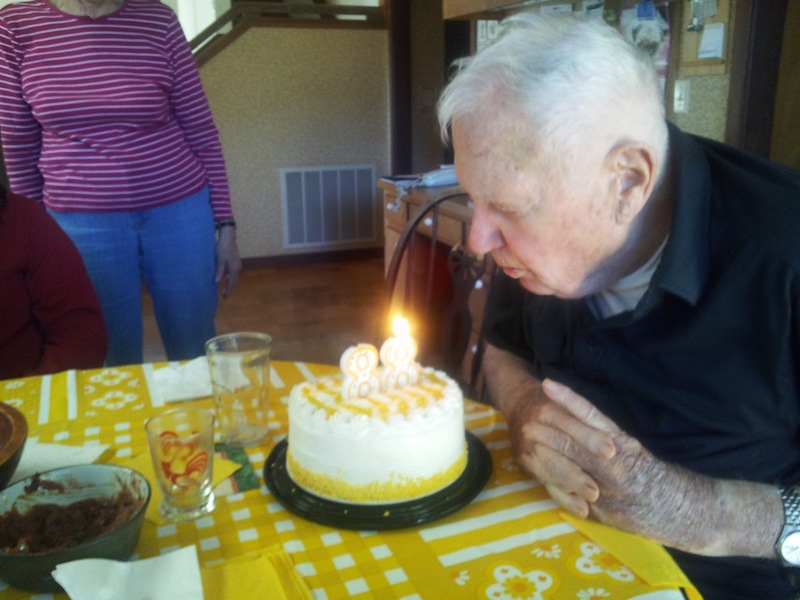 Last month Dad had his 88th birthday and we all got together in Petaluma to wish him well. I am glad we had this last celebration of his life. Also, the Giants winning the National League Pennant was a good parting event for Dad. He was a good man, a good husband, a good parent and a good friend. Wow, Bob. Really beautiful tribute to your dad. I always liked Walt a lot. He always treated Amy and I like we weren't a stepdaughter or a son-in-law. I am so glad I got to know him and his many quirks and his many amazing attributes. I'm really sorry that he went this way. Shooky shooky to the Giants winning this one for Walt! That was beautiful, Bob. I too have many wonderful memories of summers spent with him and Aunt Joan: especially the Spades games with pennies, dominoes (which I did beat him at once), and of course the "shooky shookies." Our prayers are with you all at this time. Beautiful. You're lucky he would tell you stories about the war. My dad never wanted to talk about his war experience, and he took so much history to the grave.